Bees spend the winter huddled together in their hives. Inside the hive, the bees move about slowly, eating the extra honey that they stored during the busy summer season, and buzzing their wings to keep warm. If a bee becomes too cold, it cannot move and thus, soon dies. 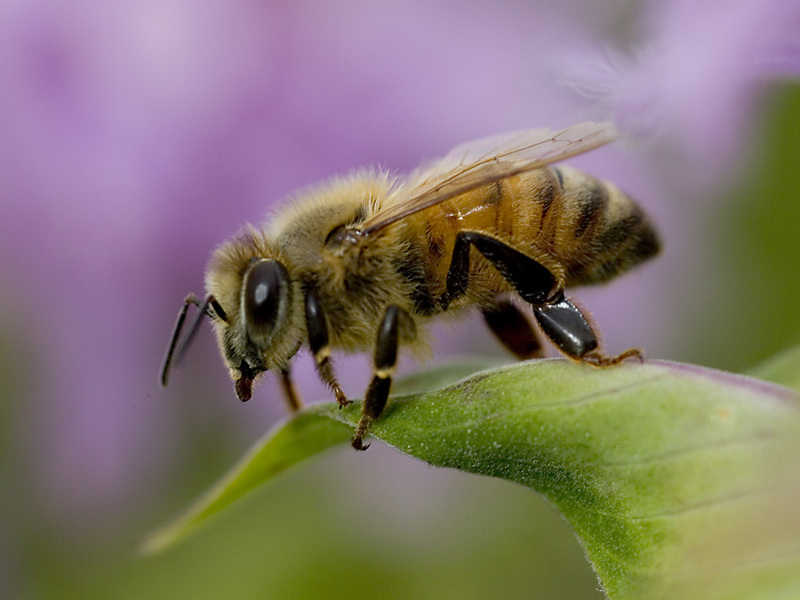 A worker honeybee can only sting once in its life. Most bees depend on their stingers, or stings, only as a means of self-defense and to protect the bee colony’s store of honey from robber bees and bears, as well as people. 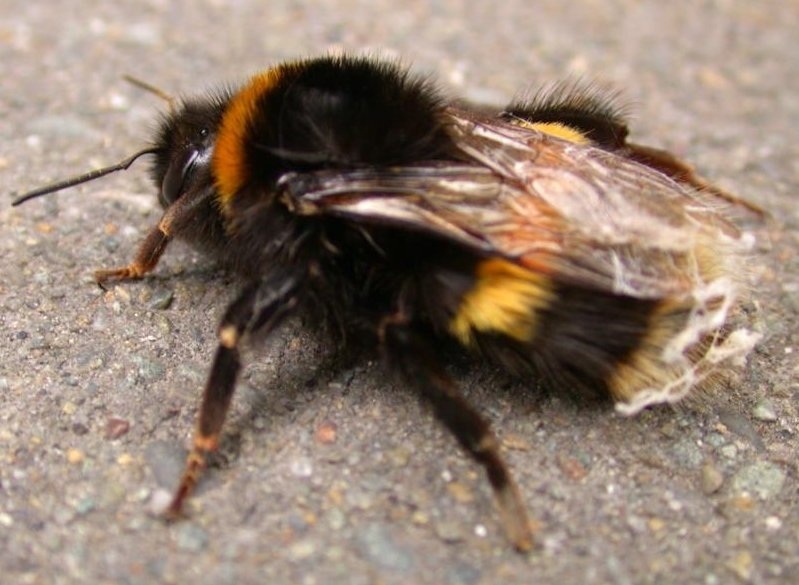 A bee’s sting causes sudden pain and swelling. You may know something about that already. The stinger of a worker is located at the tail end of its body. It has little barbs that turn inward. 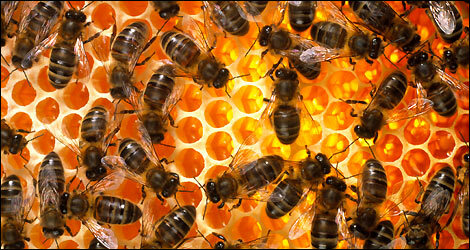 So, when the bee sticks it into your skin, the barbs hold so tightly that the bee cannot pull it out. The bee must tear itself away, leaving part of its body behind the stinger. The bee dies soon after losing its stinger continue to pump the stinging fluid into the wound even after the bees has flown away. If you are stung, gently scrape the stinger off immediately. This reduces the amount of poison that enters the wound. There are many kinds of bees, and many of them don’t sting at all. It is a mistake to image that bees get readymade honey from flowers. The honeybees make honey from nectar, the sweet juice found in blossoms. The reason bees make honey is that it serves them as food. To make honey, the honey bee sips the sweet nectar from blossoms with its long tongue, and stores it in its honey stomach. Inside its honey stomach the bee adds special chemicals to the nectar. The bee puts the treated nectar into a wax cell in the honeycomb, where it ripens into honey. The bees that gather nectar also gather pollen from the blossoms. Pollen, too, makes good bee food. The dusty pollen from the blossoms brushes off upon the bee’s hairy body. The bee scrapes it off with its legs and moistens it with a little nectar to make a clump, and then pushes it into pollen baskets on its back legs. The bumblebee is a large, black and yellow bee that buzzes loudly when it flies. 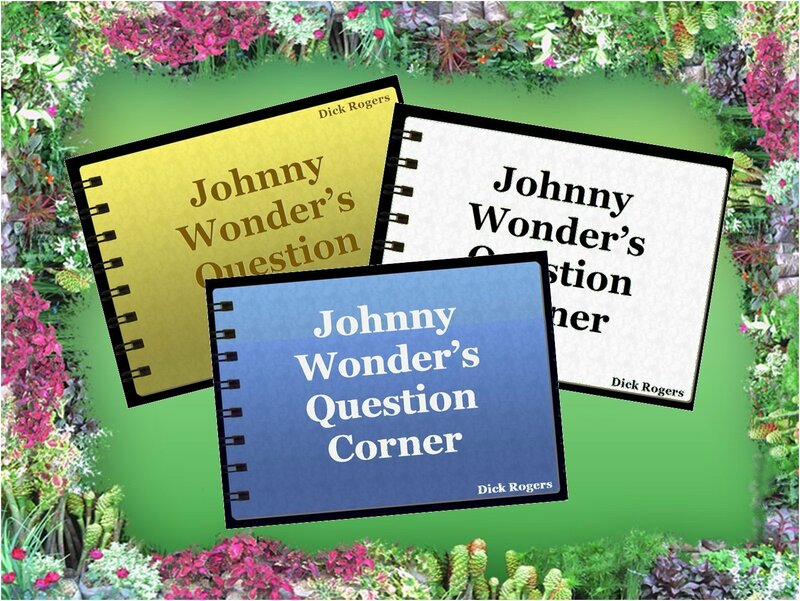 Its name comes from the old word “bumblen,” meaning “humming.” Like honeybees, bumblebees, too, make hone. But we do not eat their honey. Bumblebee nests are very different from those of honeybees. They do not build hives of honeycombs. Bumblebees may make their nests in an abandoned mouse nest, thick tuffs of grass, or in hoes in the ground. Inside the nest, the queen bumblebee stores honey inside a waxen cell called a “honeypot,” which serves her as a reserve food supply during cold and rainy weather. A Kinkajous (pronounced KINK kuh joo) is a small animal that lives in the forests of Central and South American. 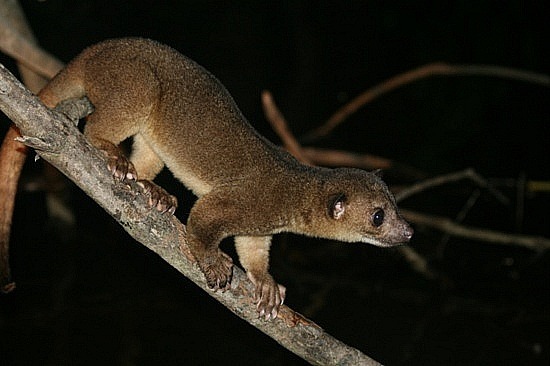 The kinkajou is about the size of a cat and somewhat resembles a monkey. It has large eyes, soft, woolly, yellowish-brown fur, and a long grasping tail that can be used to hold on to limbs. The native regard the kinkajou as a kind of monkey, but the paws are paws, not hands, and they are armed with sharp claws, not nails. Kinkajous spend most of their lives in trees. They hide in tree during the day and feed at night on fruits, insects, and honey. When feeding, they call to each other in a shrill scream. It is so loud that it can be heard nearly a mile away. A kinkajou litter usually consists of one or two young. By the time the cubs are seven weeks old they can hang by their tails.